As the Australian distributor for premium furniture brands such as Tribu, Manutti and Gloster, Cosh Living provides luxury furniture you won’t find anywhere else. 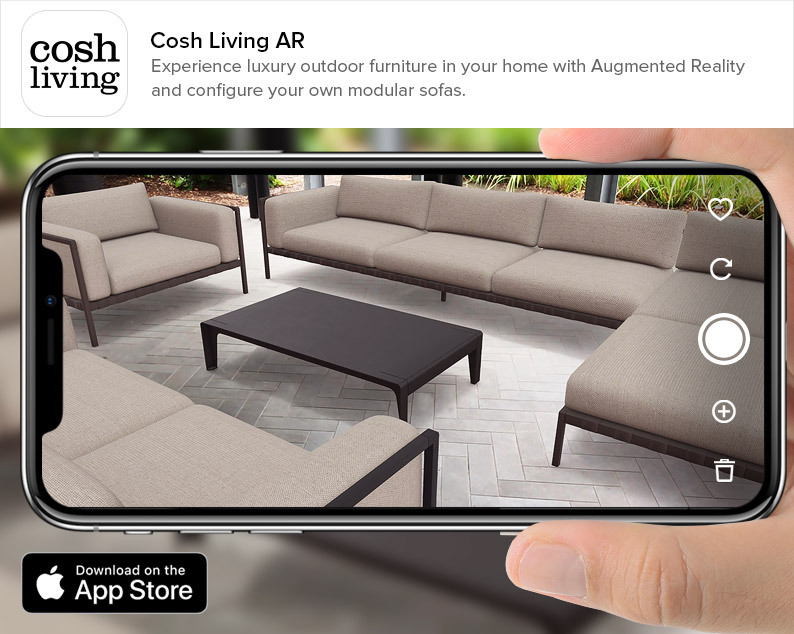 INHAABIT is excited to announce the release of the Cosh Living AR app, which lets you experience furniture in your home and create modular sofa configurations which you can visualise in Augmented Reality. 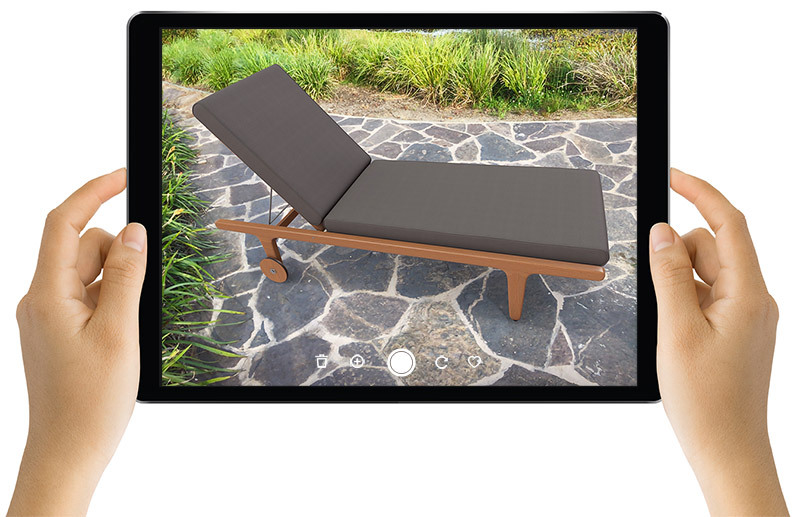 Available for iPhone and iPad, Cosh Living AR showcases a comprehensive range of Australian and European designed tables, chairs, daybeds and sofas that can be mixed and matched to create the ultimate living environment.